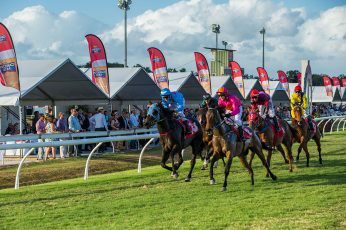 Experience Cairns and the Great Barrier Reef at its fashionable best… northern Australia’s most anticipated social and sporting event icon, the Carlton Mid-Strength Cairns Amateurs Cup, is the feature of the Carnival, and a must-do social spectacle to witness live. 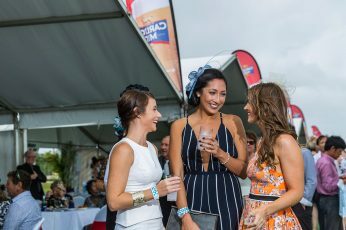 While Cairns Amateurs Carnival is a racing event at its core, the Carnival transcends traditional sporting events with a combination of sport, fashion, celebrity and entertainment. 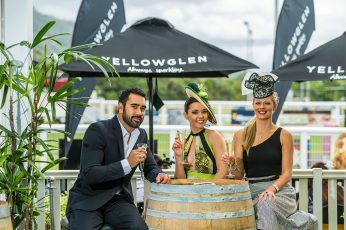 With a reputation for fashion with a tropical twist, great racing and an unmatched scale and splendor this is the pinnacle of the north’s social calendar. 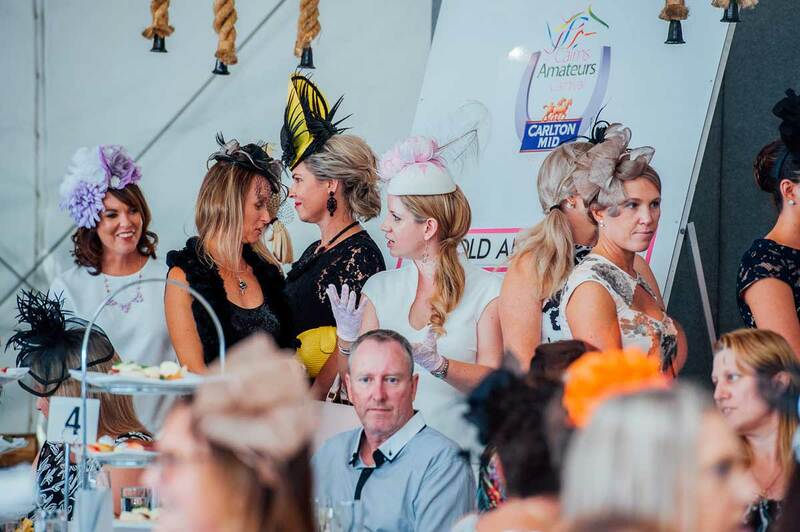 Cairns Amateurs Carnival isn’t just about the races. 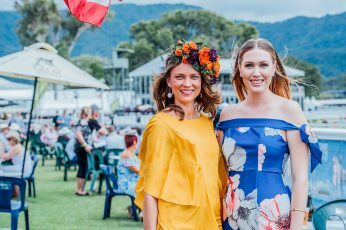 The food, fashion, fun and entertainment on offer is as much a reason to come along – the racing is a colourful sideshow. 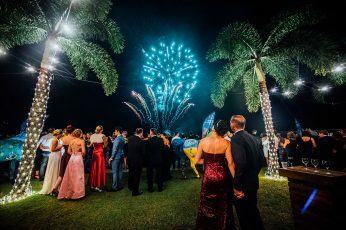 Take a look at all the Party options on offer – from exclusive to more tropical casual – complemented by food and beverage packages sure to suit your tastes. 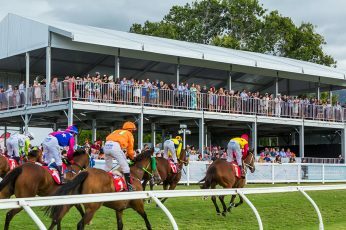 Membership entitles you to entry to Cannon Park on both Cairns Amateurs Carnival Race Days, access to the new exclusive undercover Members area, a complimentary powder room with all the essentials, a delicious light buffet lunch and access to premium bar. Make your Amateurs experience the best it can be! 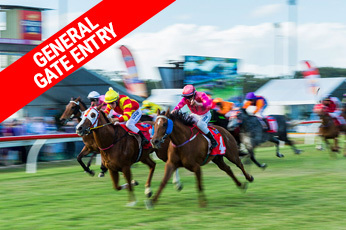 A premium trackside location with access throughout the area including gate entry for both days of the Carnival. 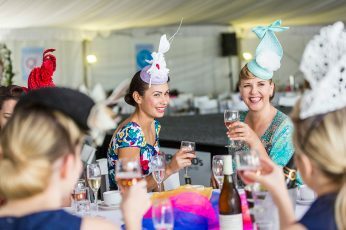 Fun, fashion and sophistication for savvy 18 – 35 year olds... enjoy the racing carnival of the year in style! Membership packages tailored to include include your favourite Cairns Amateurs events, enjoy a membership discount!